UW-IT provides researchers a wide array of tools to advance their research. 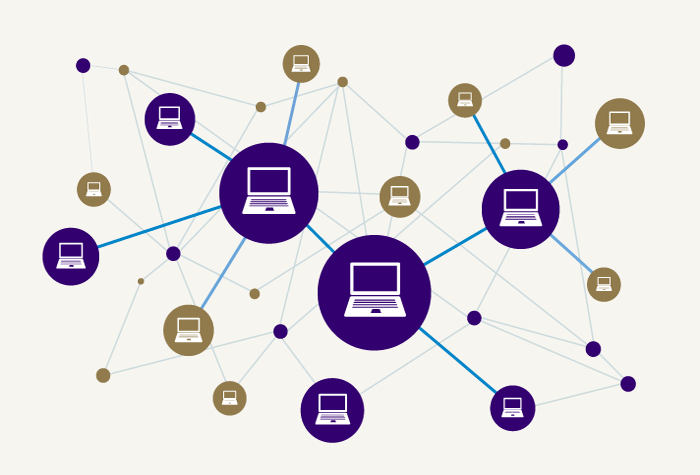 UW researchers can tap into a more resilient high-speed connection to other research institutions around the world, the result of a major upgrade to the UW’s High-Speed Research Network, which supports Big Data science and research. The upgrade also increased the resiliency of Hyak, the UW’s supercomputer, and lolo, the large-scale data archiving and collaboration service. 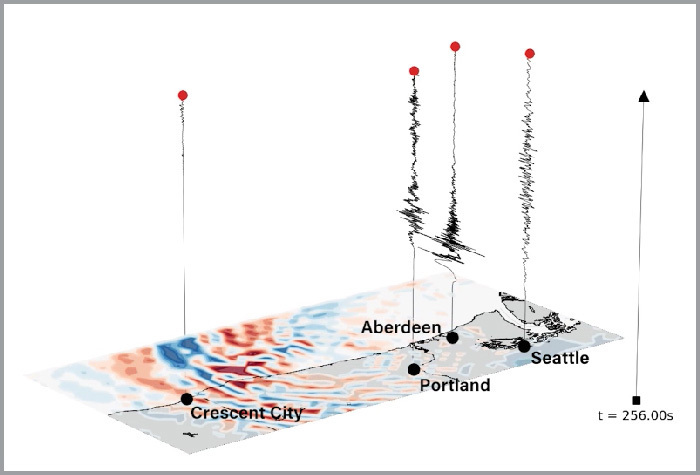 Hyak, the UW’s supercomputer, played a key role in creating computer simulations showing the impacts of a potential magnitude 9.0 earthquake as part of the Pacific Northwest Seismic Network’s M9 Project. The simulations of 50 different scenarios support understanding what a magnitude 9.0 earthquake could look like in the Puget Sound region. Students in the Research Computing Club have expanded access to Hyak, the UW’s supercomputer, thanks to a $433,000 grant from the Student Technology Fee Committee. 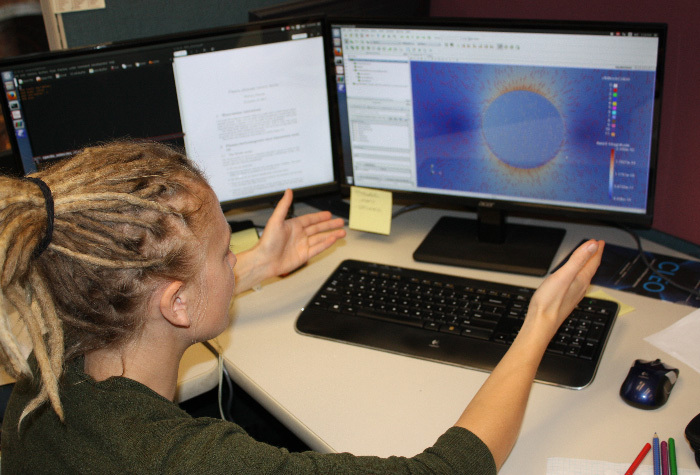 Hyak’s computational power supports data-driven scientific research and academic projects often fundamental to students’ research and career advancement.